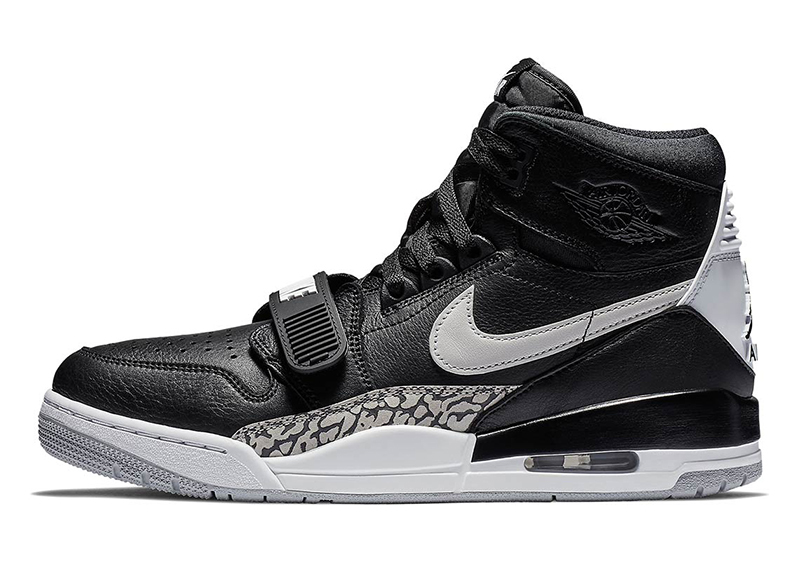 Earlier this year, Jordan Brand unveiled a new hybrid silhouette in collaboration with Chicago’s Don C, the Jordan Legacy 312. 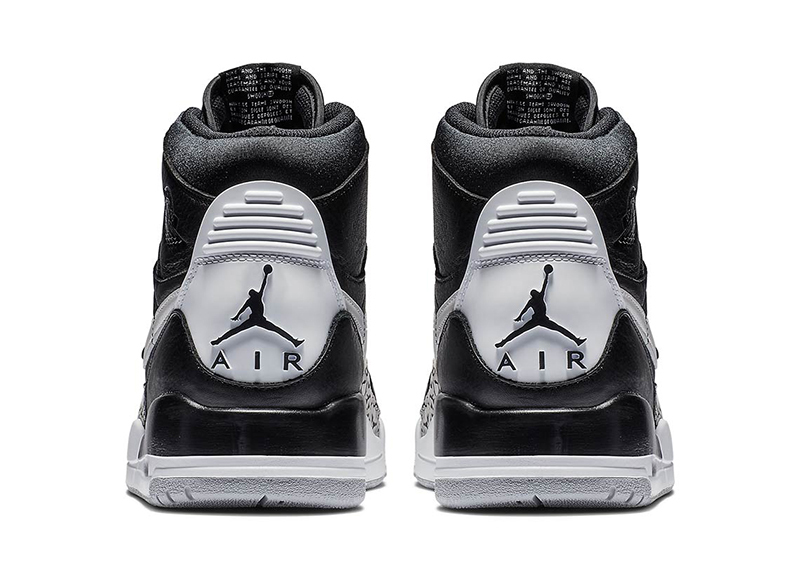 While purists may be on the fence, the shoe actually is one of the better hybrids to ever come out of the Jordan house. 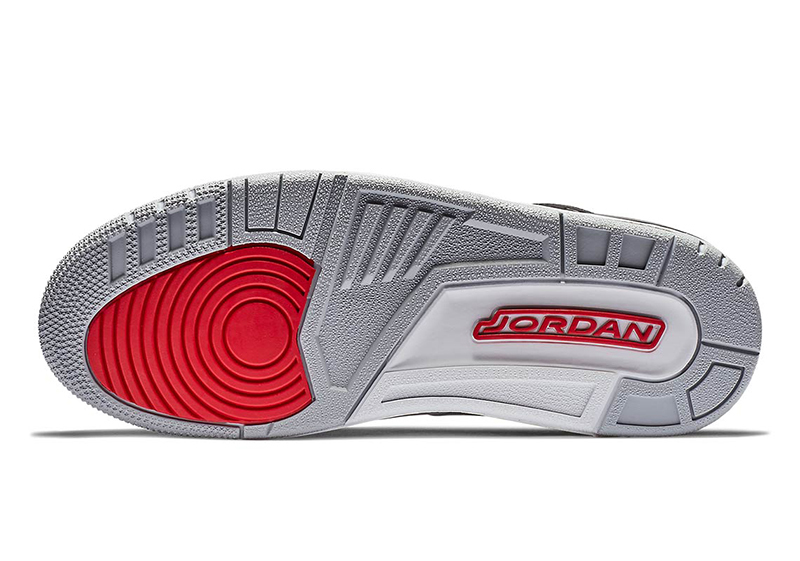 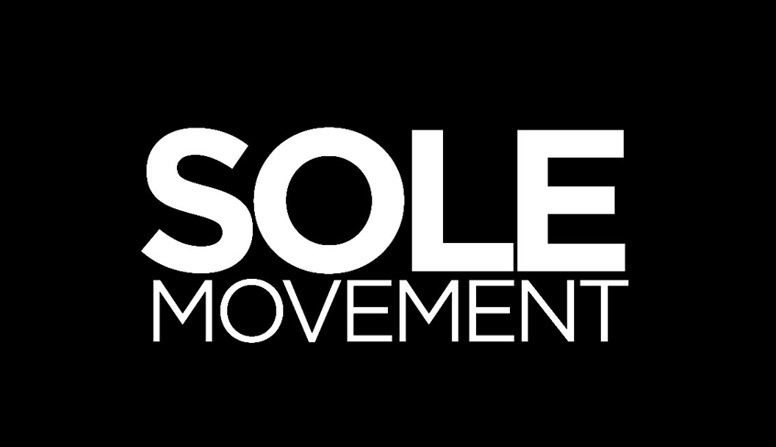 In line with the Air Jordan 3s 30th, it just made sense to apply original colorways to the new silhouette. 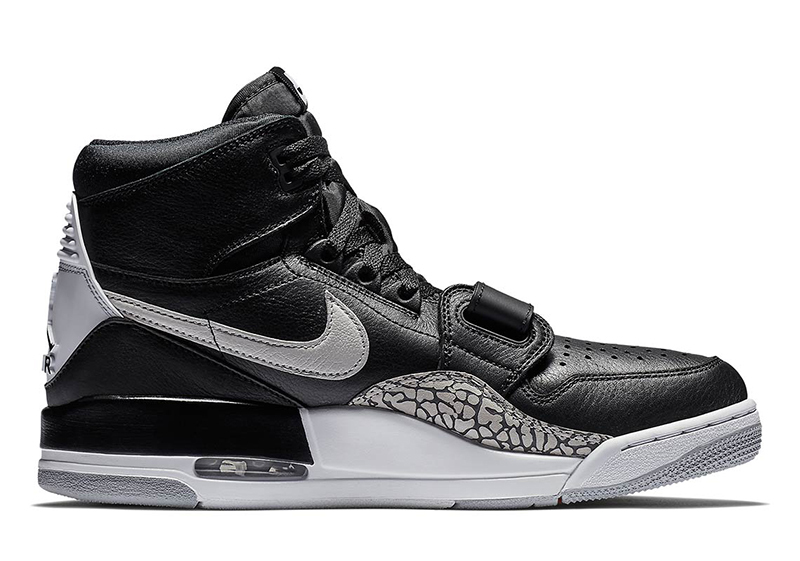 As we saw the Air Jordan 3 ‘Black Cement’ drop back in February, here’s the Legacy 312 in the same colorway. 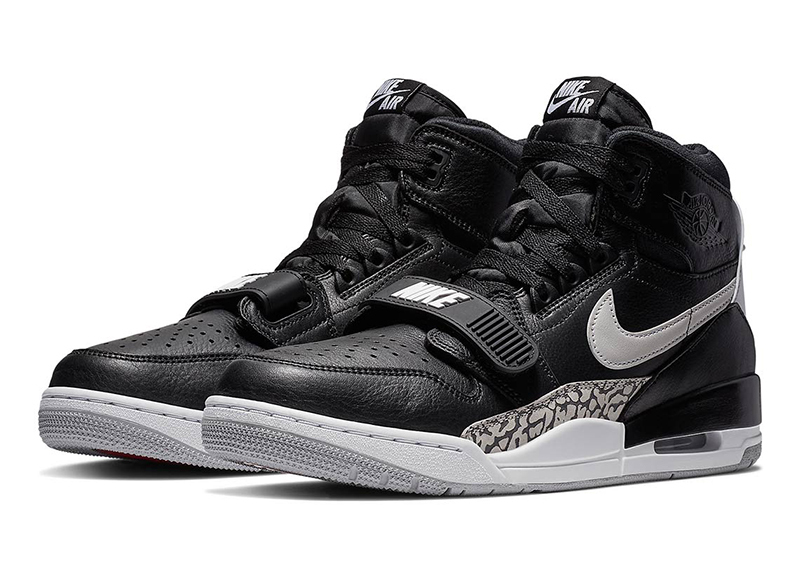 While the familiar red hits of the BC3 are left on this shoe’s outsole, the elephant print with black uppers just shout instant classic. 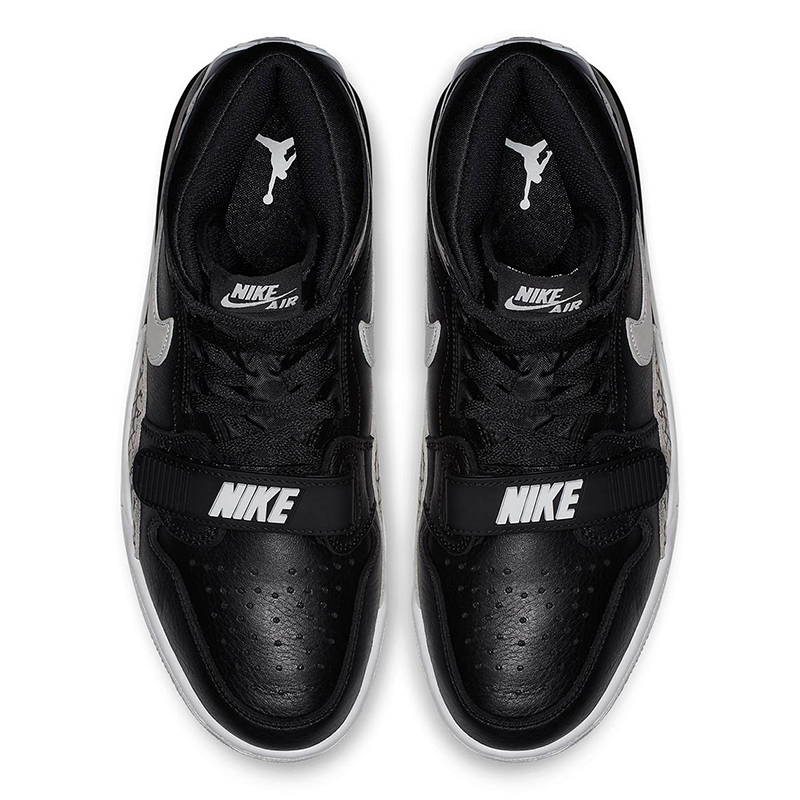 The Jordan Legacy 312 ‘Black Cement’ is now available across all Titan doors and Titan online for Php 7,295.